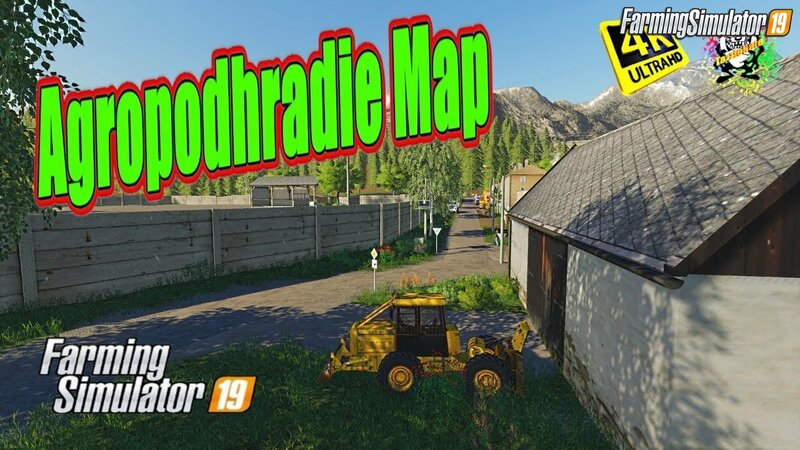 Mod Agropodhradie Map v2.0 by Zbyna LS for FS19 | Farming Simulator 19 game. 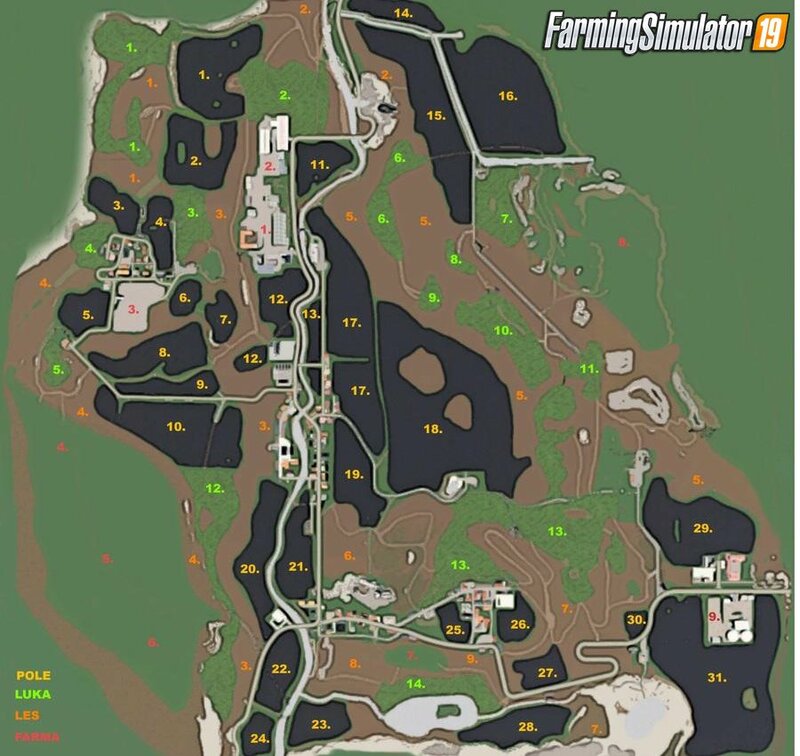 New map added for FS19 game from the authors John and Zbyna LS . 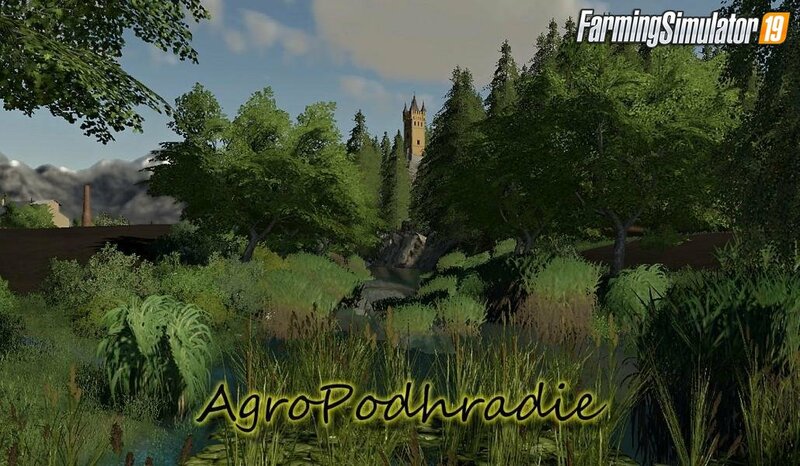 Installation instructions for «Agropodhradie Map v2.0 by Zbyna LS for FS19» - Your first action will be to download the archive using the appropriate button below. Mods on our site are virus-free, and 99.9% have any extension other than “.exe”!